These wearables aren’t just for humans, as pet dogs can also have their fitness monitored by their owners. Among the hottest growing trends in humans is wearable technology that helps to monitor fitness, and now there is a growing market growing for a similar purpose, but with dogs in mind, instead. Pet wellness has become a considerable market, and tech such as wearables is making its way in. Last year, it was estimated that Americans, alone, spent $58 billion on care for their furry family members. As the trend for wearable technology fitness gadgets rise in humans, people are starting to realize that there is a considerable opportunity available to track the activity levels of their pets, as well, and that this could help them to make better choices in exercising and feeding their animal companions. A growing number of companies are paying attention to that trend, and are offering their own versions of pedometers and fitness trackers with Rover in mind. Wearable technology trackers can help owners to gain a better understanding of the health of their pets. Many pet owners (also known as “pet parents”) are finding that wellness websites for dogs, combined with fitness trackers, are giving them the information that they need to better decide how much food their animals should be fed, and what additional activities need to be added to a dog’s day to ensure that he or she will remain healthy and happy. Many owners discover that their pets haven’t been nearly as active as they had thought, throughout the day. This gives them the chance to take their dogs on more walks, or to add extra playtime to ensure that their dogs will not end up become overweight or, even worse, obese. Pet obesity is a dangerous condition that shortens the life of the animal and takes away from their overall wellbeing. While some wearable technology devices are providing information about factors such as activity levels, others add more features such as sleeping patterns, and even behaviors such as scratching. 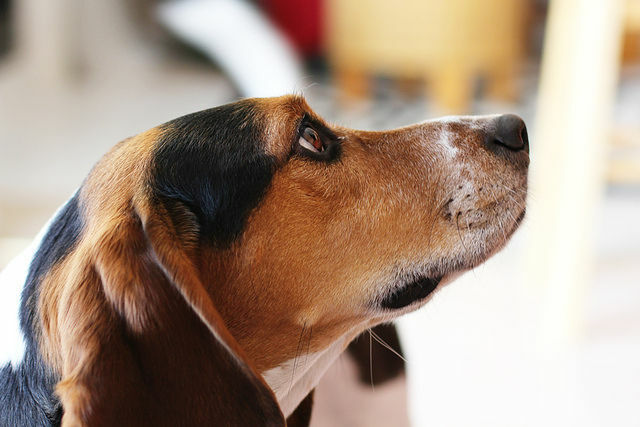 By knowing more about these behaviors, and by knowing what is “normal” for an individual animal, pet owners will be better capable of identifying potential problems, earlier on.